The easiest way to add black soap to your household is to use it as hand soap. 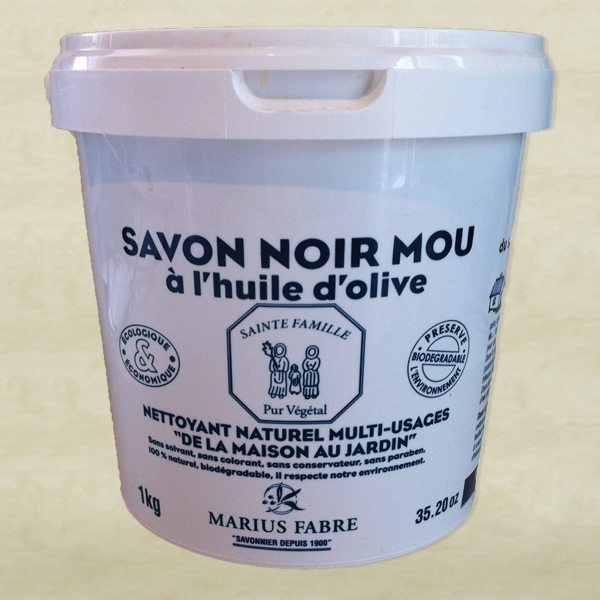 Marius Fabre Black Soap, or Savon Noir Mou, is made from pure olive oil, making it one of the most natural and healthy soaps you can use. It’s so easy that instructions are hardly needed. In the past, we’ve always added straight liquid black soap to empty hand soap dispensers. Done! The smell, while not unpleasant, is also not like that of a traditional hand soap. 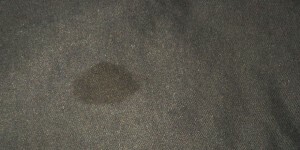 To make the smell more appealing, you can add several drops of your favorite essential oil, such as lavender or lemon. If you find the soap to be too thick, you can dilute it with water. We have found it works well as is though. Occasionally your dispenser might get clogged, as happens with many types of liquid hand soap. If this happens, disassemble the pump, rinse with water, and dry before reassembling and using again. We think you’ll find that using black soap as hand soap can leave your hands soft and smooth, rather than leaving them dry and cracked, as can be the case with many traditional liquid hand soaps. Marius Fabre black soap with olive oil is the most efficient, natural cleaning product for both home and garden, and can easily replace a dozen household products. 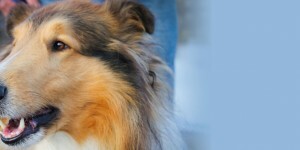 Its concentrated formula makes it truly economical as well. Black soap is an all natural laundry stain treater that can be used both as a traditional detergent and as a stain solution for hard to treat spots. 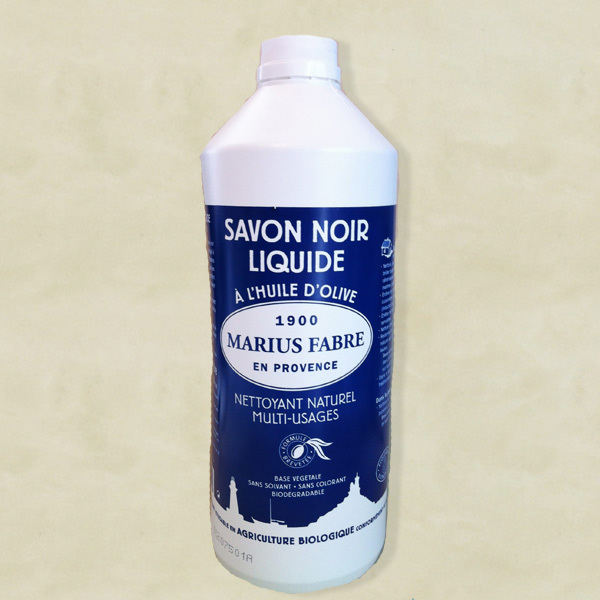 Marius Fabre black soap with olive oil has been produced in Salon-de-Provence for the past 110 years, following the traditional Marseilles method, saponified and baked in a cauldron. Vegetable-based, solvent-free and containing no artificial colorings, Marius Fabre black soap is a french olive oil soap that is biodegradable and environmentally friendly. Marius Fabre (Savon Noir) Black Soap is sold in the United States and Canada by TransMineral USA, Inc. Please contact or call us at 707-769-0661 if you have any questions or concerns.